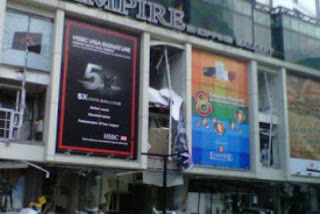 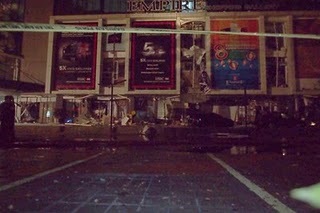 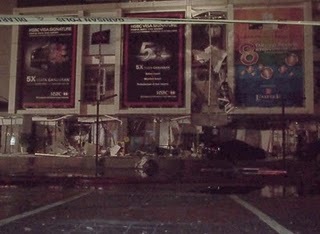 There was an explosion in Empire Gallery this early morning at 3.46am, according to a post from one of the Hitz.fm DJ, Jin (JinnyBoy). 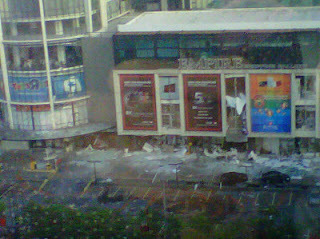 It was biggest explosion that happened to Shopping Mall in Malaysia in recent years. 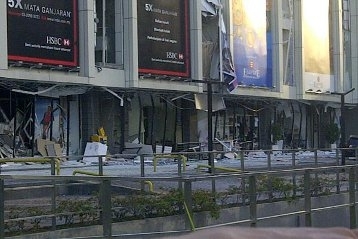 It was suspected gas leak but they are still investigating.